This product has been pushed back until March, 2019. Alright you high-end baseball collectors. Mark your calendars. On Black Friday, 11/23/18, a new product will be hitting the market. 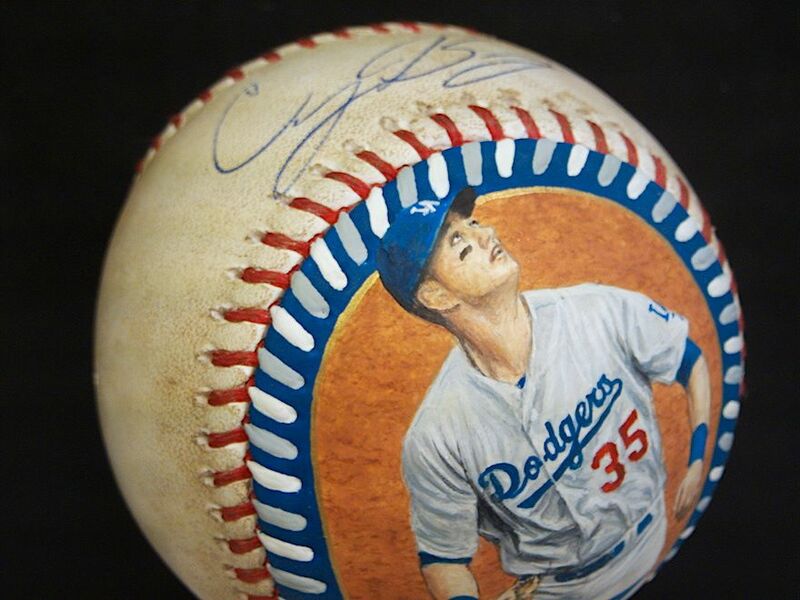 Sports artist Monty Sheldon has teamed-up with Piece of the Game to bring you Baseball Authenticated Masterpieces. Only (15) boxes of this product will be produced. 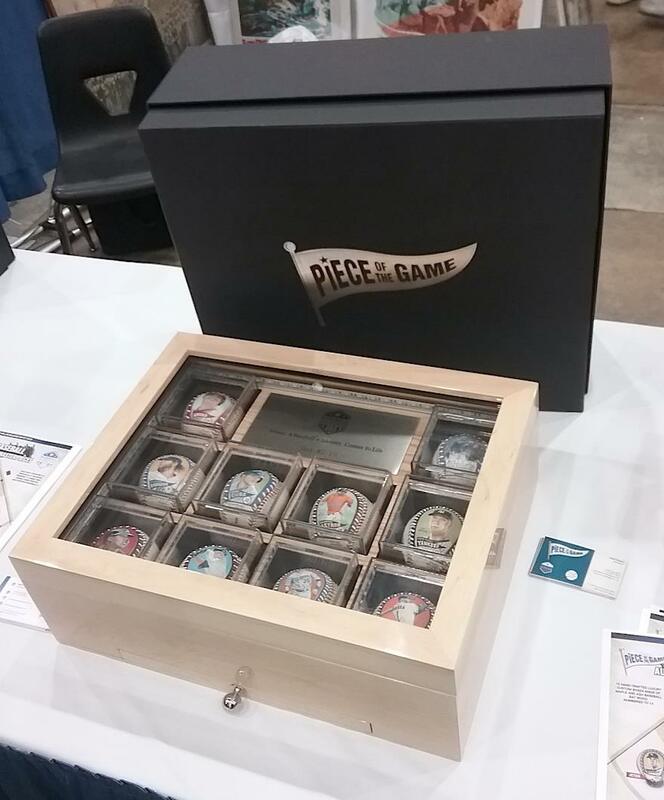 Housed inside each individually numbered, maple and ash box, will be (10) autographed, game-used, and hand-painted baseballs. These just aren’t foul balls and wild pitch game-used baseballs either. 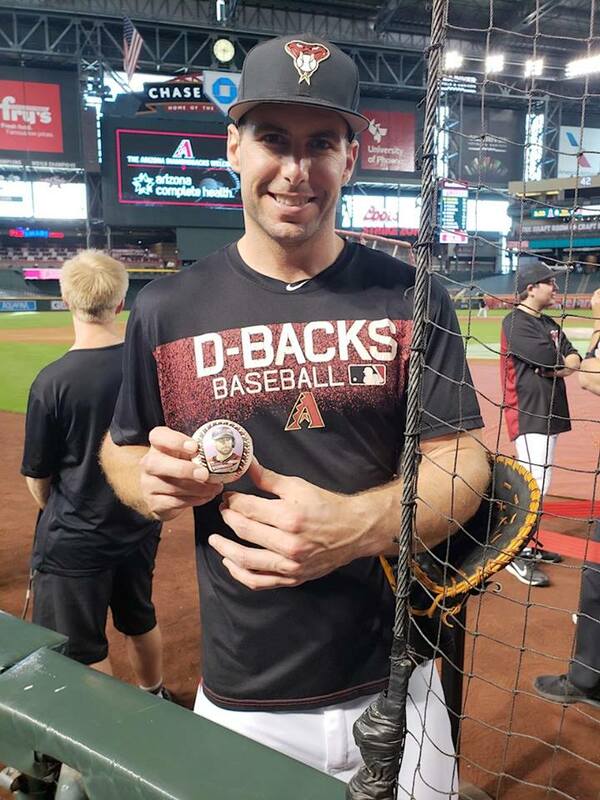 They’ve included MLB debut balls, triples, doubles, singles, RBI’s, record breaking hits, playoff hits and defensive play baseballs from current MLB superstars, rookies, and Hall of Famers. Every baseball comes with a MLB hologram certifying that the ball was in fact game-used by that specific player. Authentication holograms for the autographs and artwork will also be included. All baseballs are #’ed 1/1. An example of a historic baseball would be Ronald Acuña Jr.’s first MLB double ball. That’s in here. Painted and already autographed. The checklist features the best of the best. Aaron Judge, Bryce Harper, Mike Trout, and Derek Jeter to just name a few. Even Babe Ruth is in here. That’s correct. You did not misread. One of these (15) boxes will have an authentic, hand-painted, and autographed Babe Ruth ball. 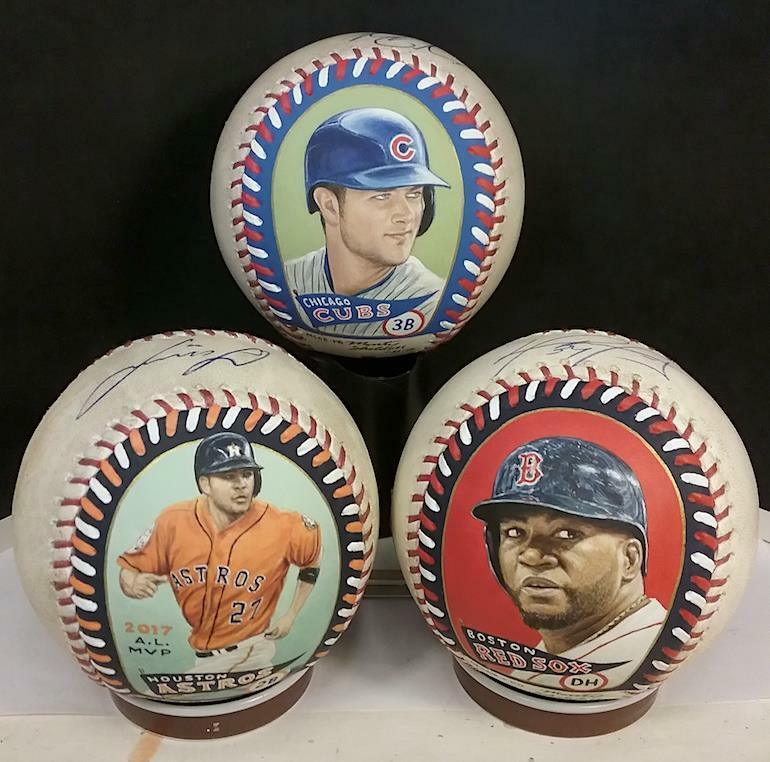 Main set players will each have (3) different portrait and action baseballs. Rookie Balls and Dual Balls can also be found. Rookies include Juan Soto, Gleyber Torres, and Shohei Ohtani. Dual Balls pair guys like Chipper Jones/John Smoltz, Craig Biggio/Jeff Bagwell, and Xander Boegarts/Mookie Betts. All hand-painted, game-used, and autographed. 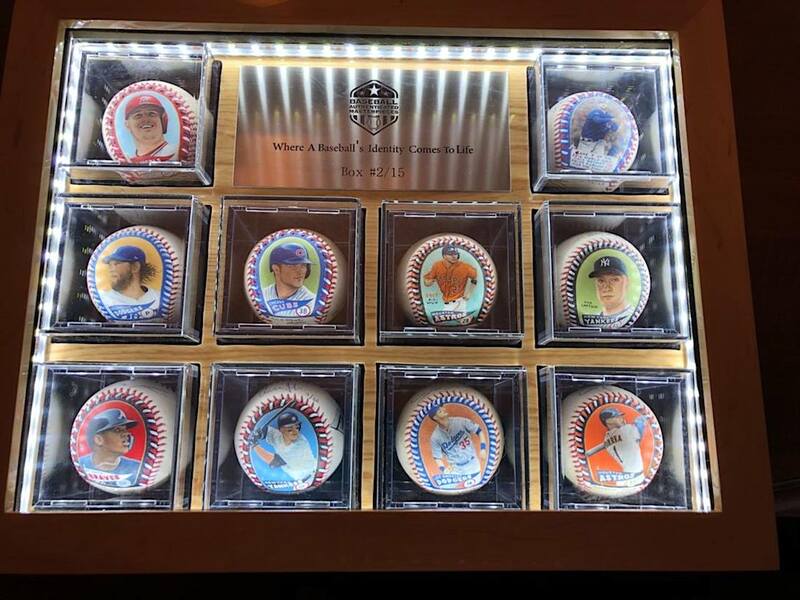 If you attended the 2018 National Sports Collectors Convention, you could’ve gotten an early glimpse of these amazing baseballs. 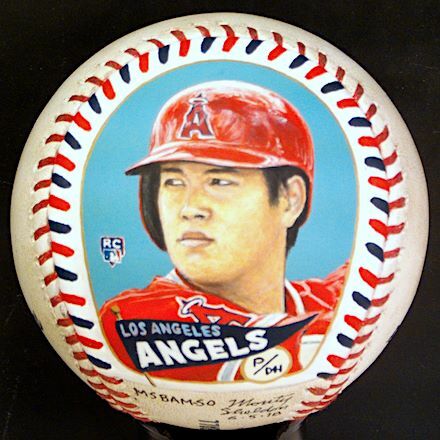 Monty Sheldon has been using baseballs as a medium for his artwork for over two decades. You’ve probably seen his work in various Topps products. 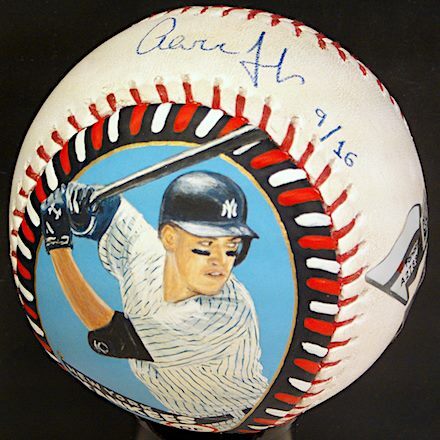 Last year, (10) of his painted baseballs were used in Topps Transcendent.